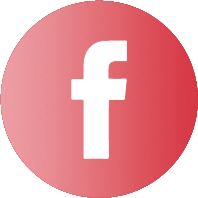 Join us in the celebration with our 40th anniversary t-shirt design contest! 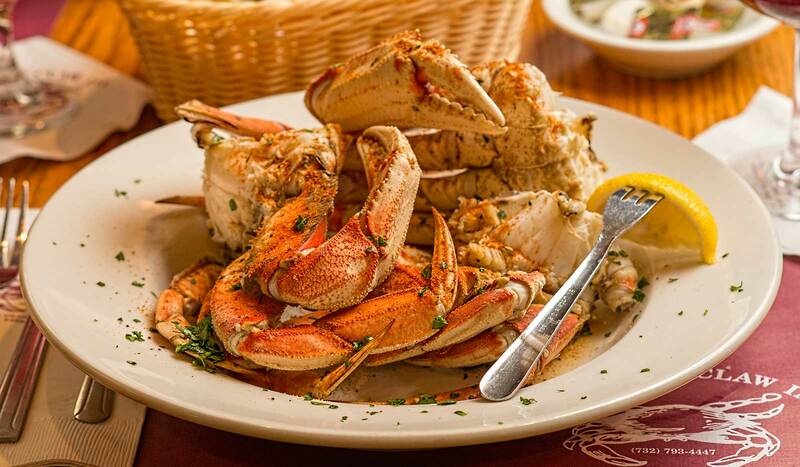 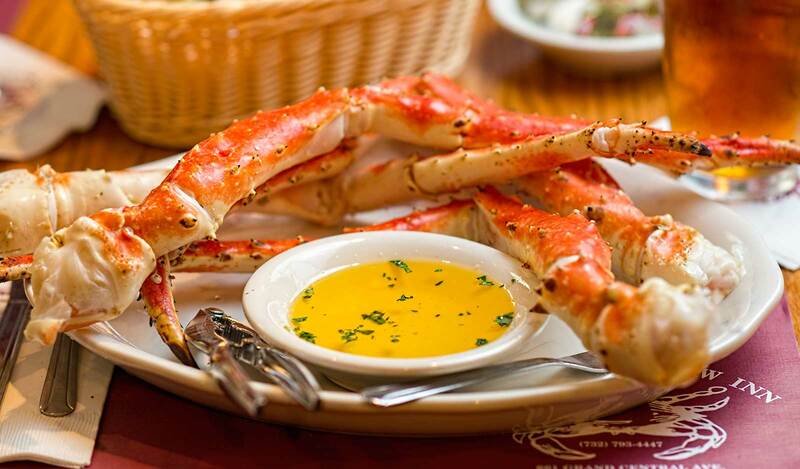 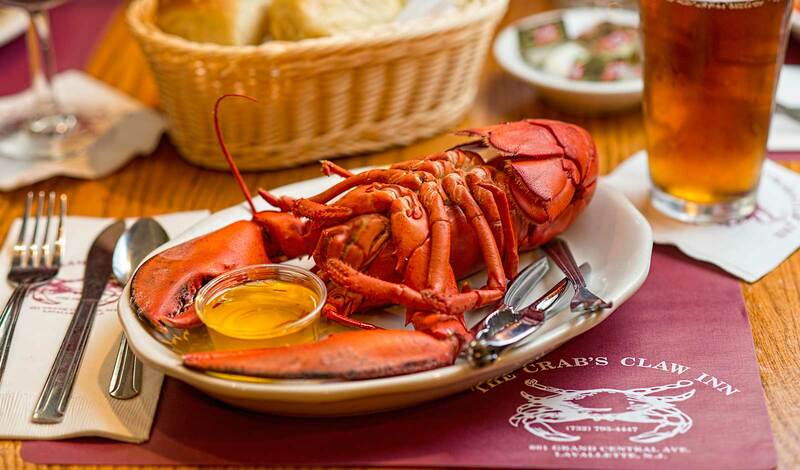 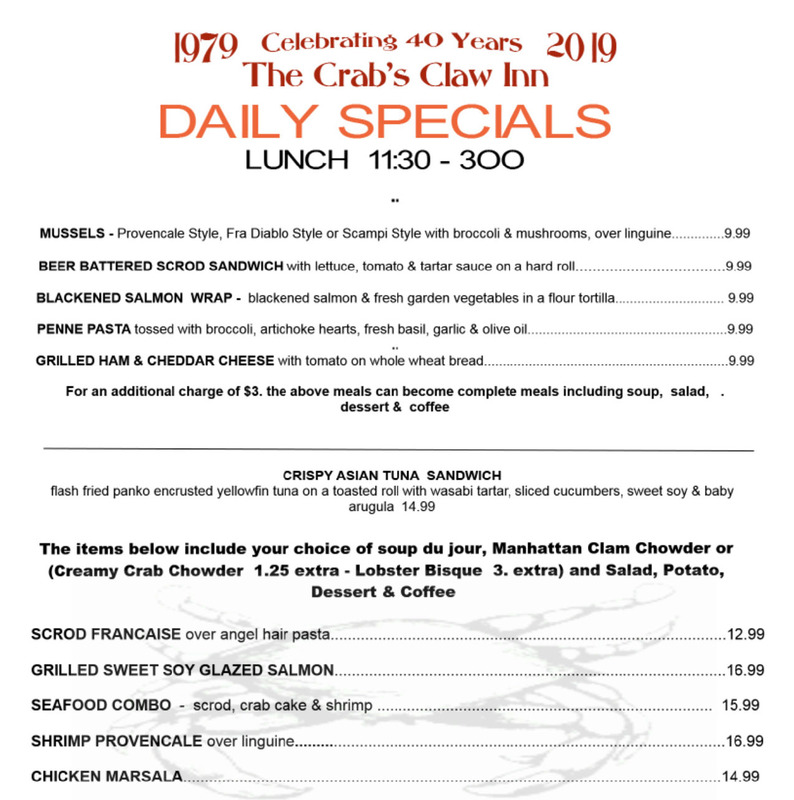 Welcome to The Crab’s Claw Inn, a wonderful restaurant in Lavallette NJ located in the heart of town on Route 35. 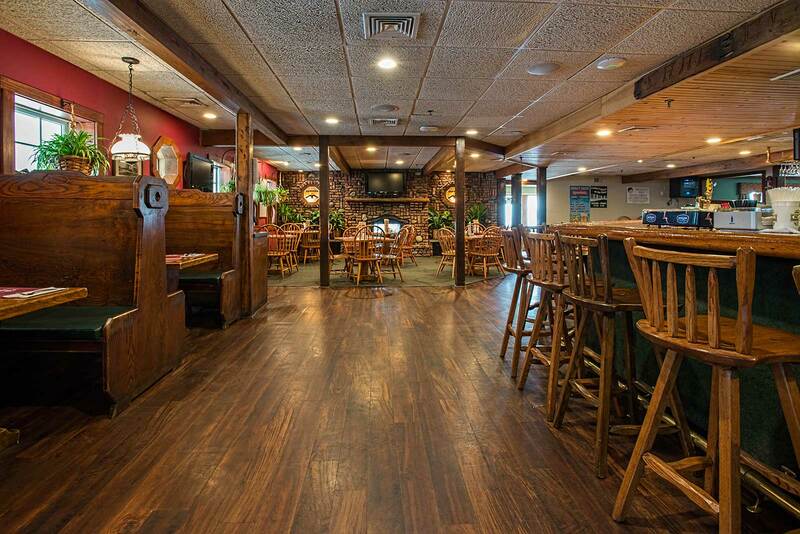 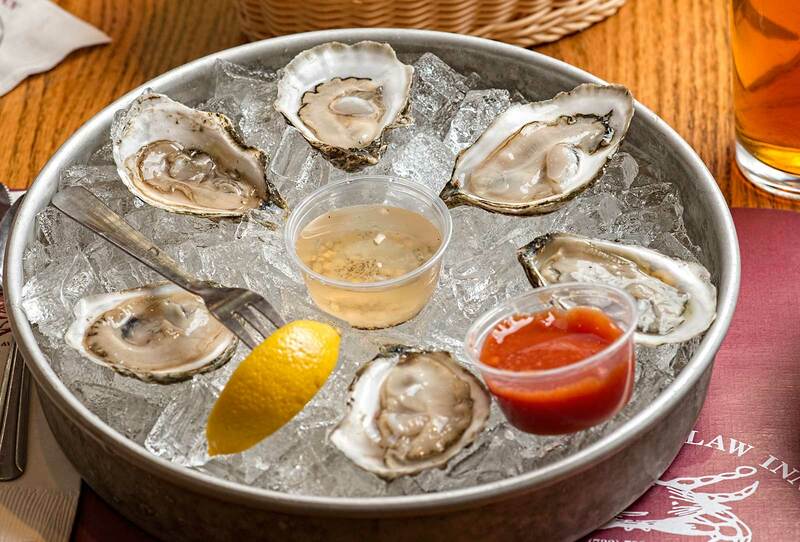 Well-known and loved by locals and long-time visitors alike, our bar and seafood restaurant in Lavallette is a cozy place spend an afternoon or evening enjoying time with family and friends over a good meal or drinks. 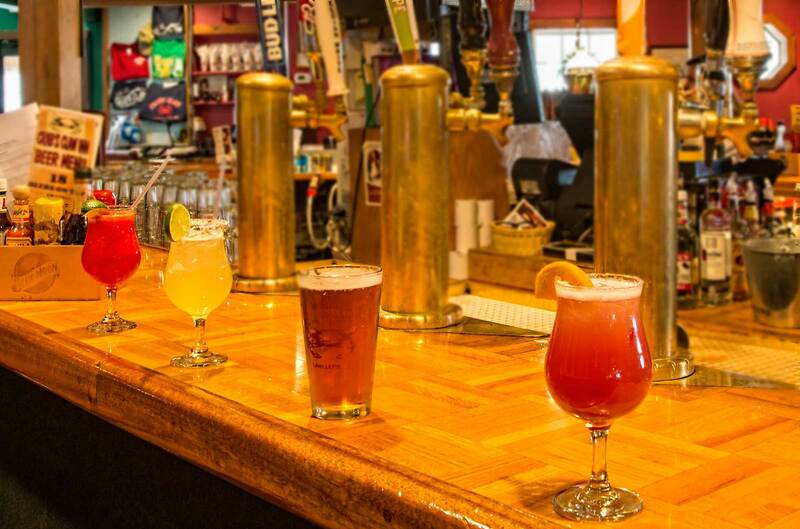 Known to some as the most popular Lavallette restaurant, we have a large, diverse menu, fantastic beer and wine selections, and are home to frequent fun activities like live music, craft beer events, poker, and great happy hour. 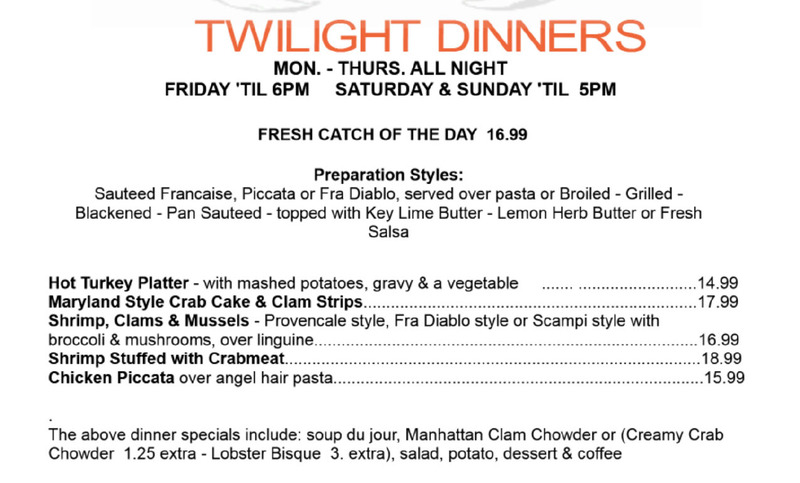 Come in tonight and see what keeps our many regulars coming back year after year!